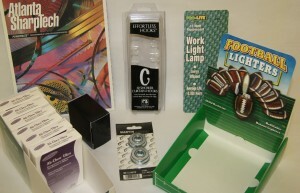 Some benefits of using Blister Packaging vs other product packaging are the insurance of product packaging integrity. Great for protecting your product while showing it off. Using peg displays for your products will take up minimal shelf space. SBS, single, or double white Blister packs stocks available. We make Fold Over, Combo, and Dedicated Run blister cards. Die cut and hanging display cards. Solvent and water-based heat-seal coatings. Please call us, we look forward to assisting your Blister Packaging needs. 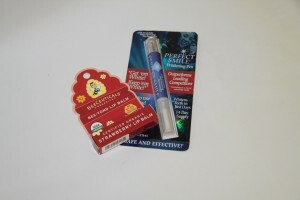 Blister cards are most commonly used in packaging medical supplies such as drug samples. Blister cards have also been referred to as the (PTP) Push Through Pack. Some benefits of using Blister Cards vs other product packaging are the insurance of product packaging integrity. The consumers can visually view the condition of the product through the transparent plastic. We also see this packaging technique used in markets such as toys, hardware, candy, electronics, and much more.